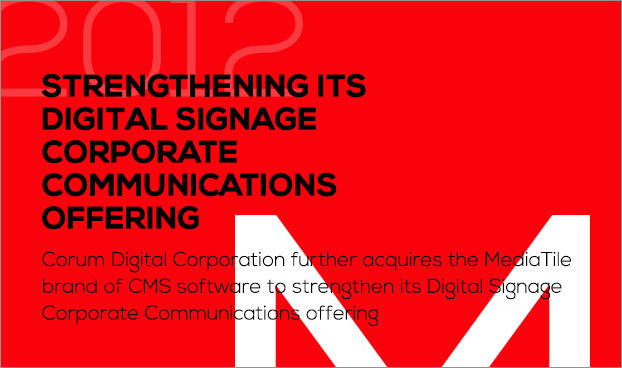 Leadership through continuous innovation by integrating the latest advances in technology to rapidly transform visual communications. 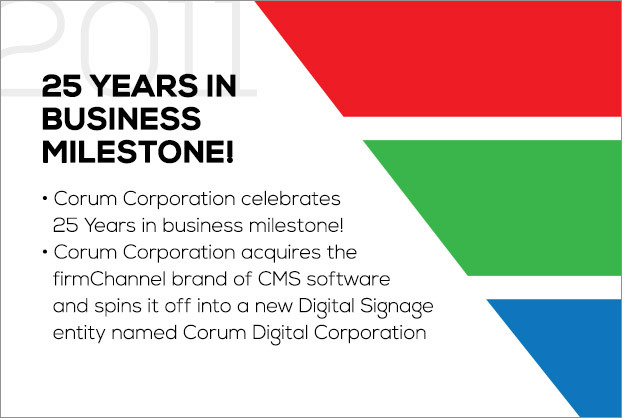 Corum Digital proudly continues our legacy of improving communications for businesses across the globe. 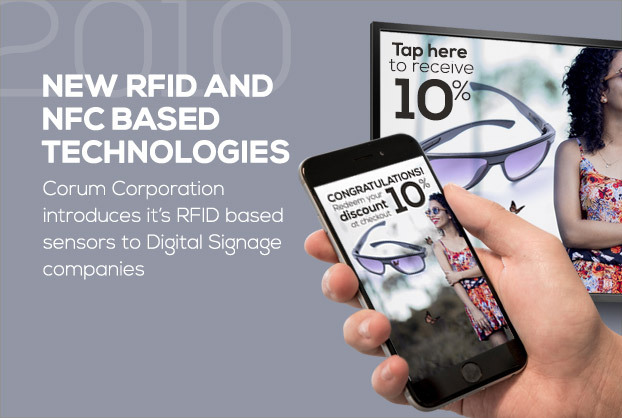 Throughout our history, Corum Digital has acquired and partnered with brands that deliver the highest quality and innovation to our customers and partners. 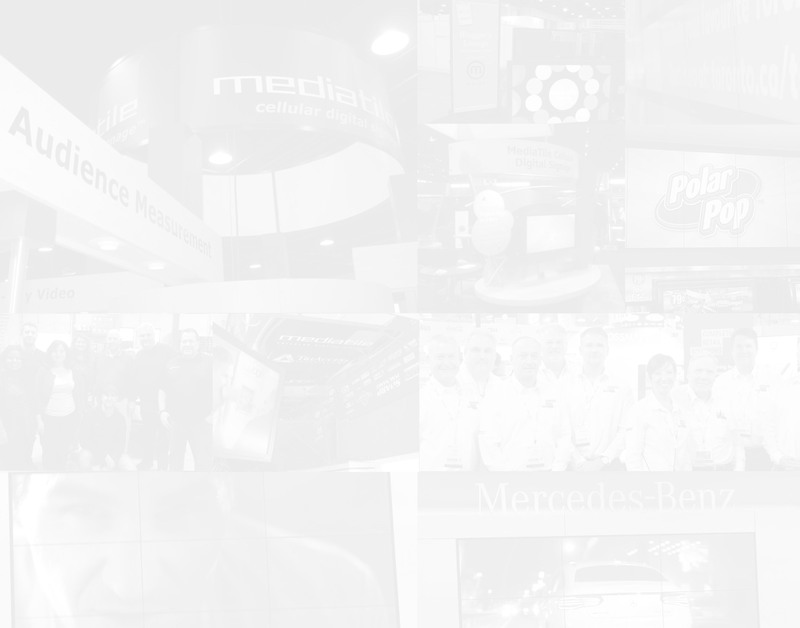 Find out more about our history and our milestones that have brought us here. 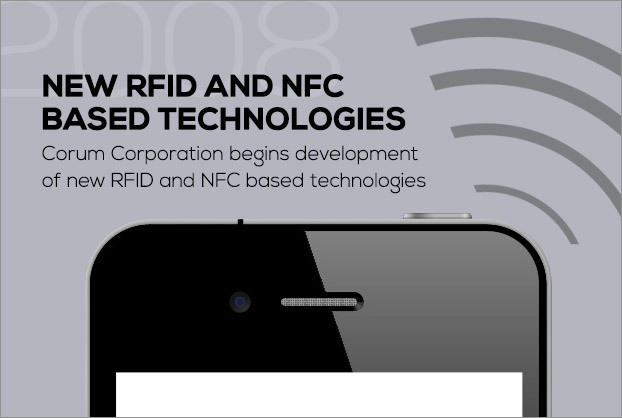 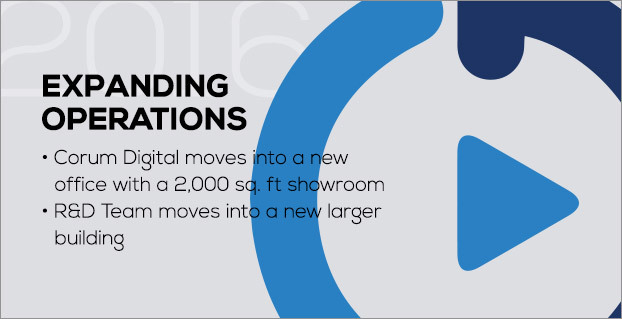 We continue to move forward with innovative technology to deliver the best value to our customers. 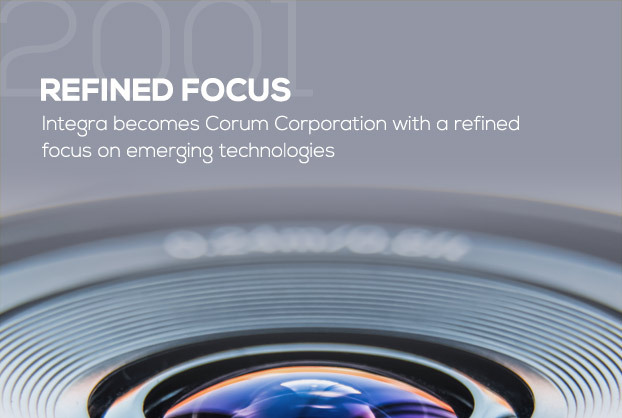 Join us in taking a look back at a rich history of innovation and progress that led to Corum Digital.